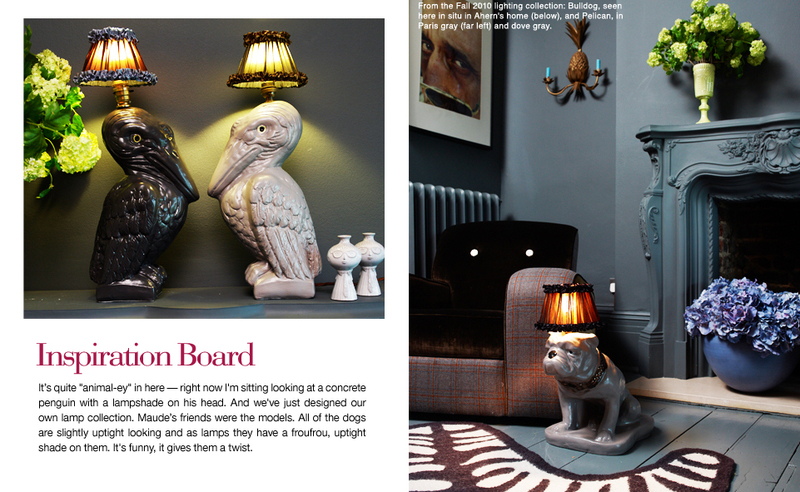 How exciting is thisÂ Robert Downey JrÂ brought a couple of our bull dog lights which were needed immediately for a party he was throwing and Alexa ChungÂ hosting an MTV showÂ requested our poodle, bull dog and greyhound lights. Not only that the Savoy are stocking them in their beautiful revamped hotel as well as Harrods. People magazine (one of the hugest tabloids in the States )have featured them as have oodles of other press. Totally overwhelmed and excited about the response thank you to everyone who has featured them and brought them.Â To know they are going to such interesting homes makes me feel very happy indeed! 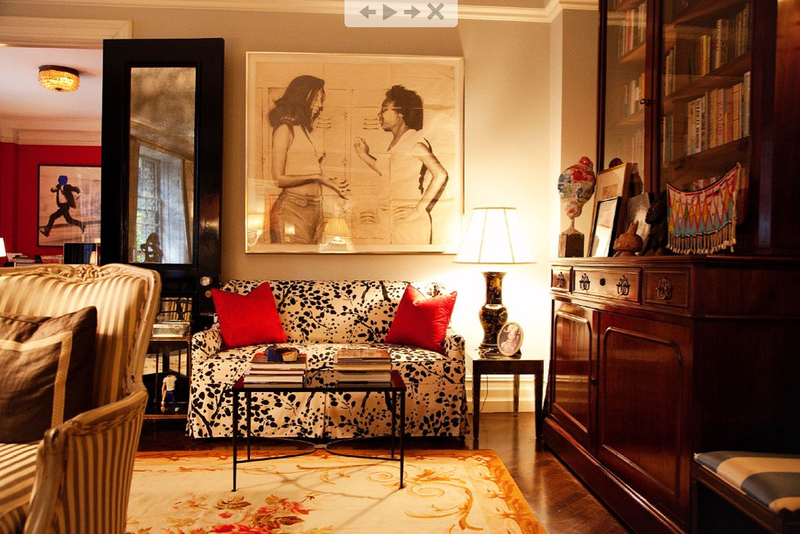 I have posted a few imagesÂ before of Kate and Andy Spadeâs New York pad so excuse the fact I am featuring more. I am a little obsessed to say the least as it personifies everything I love about a space â jam packed with books, art, stuff,Â furniture resulting in a space that feels so liveable.Â There is something that is very grown up about the place but yet its coupledÂ with madcap Hollywood glamour which is very clever.Â You feel tantalised and surprised at the same time which is pretty hard to nail without it feeling over the top crazy. A total inspiration â an interior that flirts with going over the top but always stands just back from the edge and in my humble opinion that is not only hard to achieve its pretty darn genius. 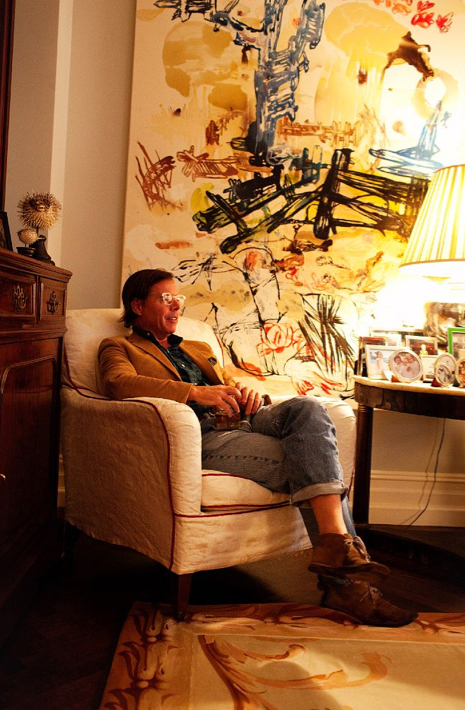 To sit predigreed antiques next to quirky finds totally knocks tradition on its head. To multi layer a space that is so dense with references it feels like you are taking a wander along the Silk Road is totally and utterly inspring. Beautiful, full of life and personality. 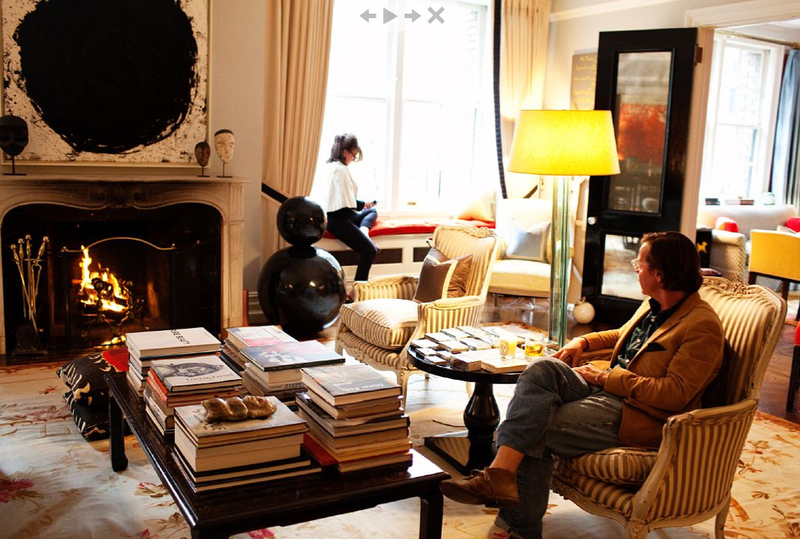 I love Andy and Kate’s art collection – it mixes different eras and styles beautifully. Although I wouldn’t choose such traditional furniture I think when its coupled with contemporary art and some bold shots of colour it works wonderfully.